Throughout the year nearly 3,000 Vermeer team members work diligently to build impressive equipment that serves ten different markets. Our engineering team works hard to concept and design equipment; our manufacturing team machines, welds, paints and assembles the tough equipment we sell. Our support teams procure parts, integrate technology solutions, market the equipment and build relationships with customers and dealers on six continents. In order to experience ongoing success as a growing global company, we must continue to recruit, develop and build teams that can keep pace with our customer needs. Numbers prove that a STEM-skilled workforce is essential to the future of manufacturing and our world. Every dollar spent in manufacturing adds $1.37 to the US economy, and every 100 jobs in a manufacturing facility create an additional 250 jobs in other sectors. Yet 80 percent of manufacturers report difficulty in finding skilled workers. Manufacturing clearly has an impact on the nation’s economy. So the skills gap we are facing in our industry has to be addressed in order to achieve a healthy workforce, and is sure to be reflective of the significant need throughout the nation. Our annual Manufacturing Day event at the Vermeer headquarters in Pella, Iowa has proven to have some of the most positive, immediate results in shifting the manufacturing perception. We invite local middle and high school students inside our doors and break down the myth that manufacturing means a dirty job. Through hands-on activities and plant tours, students get to dig into all the facets of manufacturing. Paint and weld simulators offer an opportunity to try it out. 3D printing, digital assembly and robotics activities show students manufacturing isn’t an outdated assembly line, but rather a smartly progressive field maximizing science and technology. 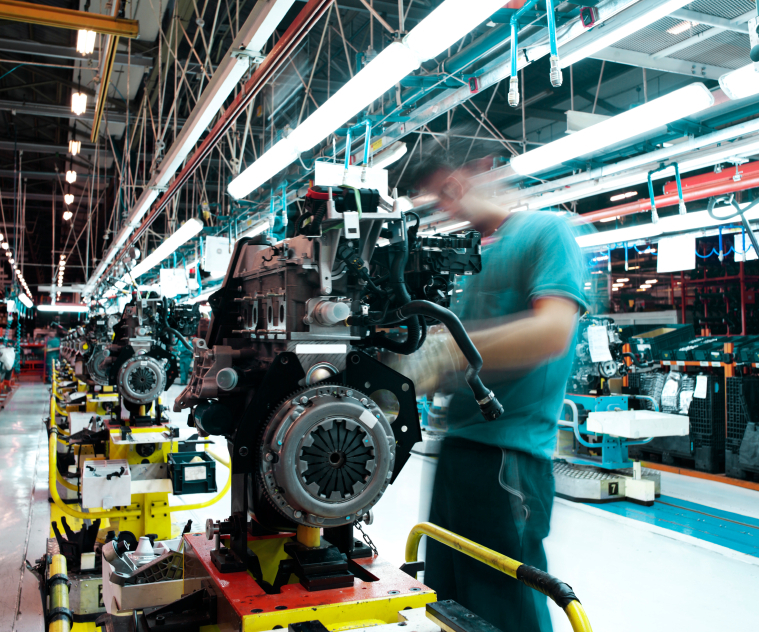 Finance and marketing activities have students calculate exchange rates and see that manufacturing isn’t limited to a factory, but instead is connected around the globe. We’re once again preparing to give students an up-close look at what manufacturing is all about. Why? Students, and their influencers, want it. An Iowa Governor’s STEM Advisory Council survey shows that 94 percent of Iowans think STEM education should be a priority in their local school districts. Our Manufacturing Day experience reflects that. Attendance jumped from 100 students to 700+ in just three years. We also make it a point to survey the students before and after their visit, and are very motivated by the results: The percentage of students who felt they understood what manufacturing is, jumped from 57 percent before Manufacturing Day to 97 percent after, and those who want to work in manufacturing someday jumped from 34 percent to 69 percent. With the majority of students saying that personal experience directs them down a particular career path, we want Manufacturing Day to be one experience that launches them on a STEM journey toward manufacturing! The future is bright for Vermeer, and when we open on our doors on October 14 for Manufacturing Day, we stand with pride to be a manufacturer and future employer to some of these students who will leave inspired to pursue a career in manufacturing. Wishing You A Happy Manufacturing Day! Mary Isbister is the President of GenMet Corp., and the Vice Chair of the Department of Commerce’s Manufacturing Council. This is something manufacturers know very well. It is, however, a well kept secret and one that desperately needs to be shared with students, parents, educators, and our communities at large. Manufacturing Day, celebrated Oct. 4, 2013, is a fantastic opportunity for manufacturers to let the cat out of the bag, put themselves on display, and let the country know how important – and how interesting – manufacturing is. We’ll host tours of our facilities to show our community what manufacturing is all about. Visitors will be able to interact with high tech equipment and highly skilled employees while they transform raw materials into everything from truck parts and wind turbine components to the retail displays that they see in department stores. 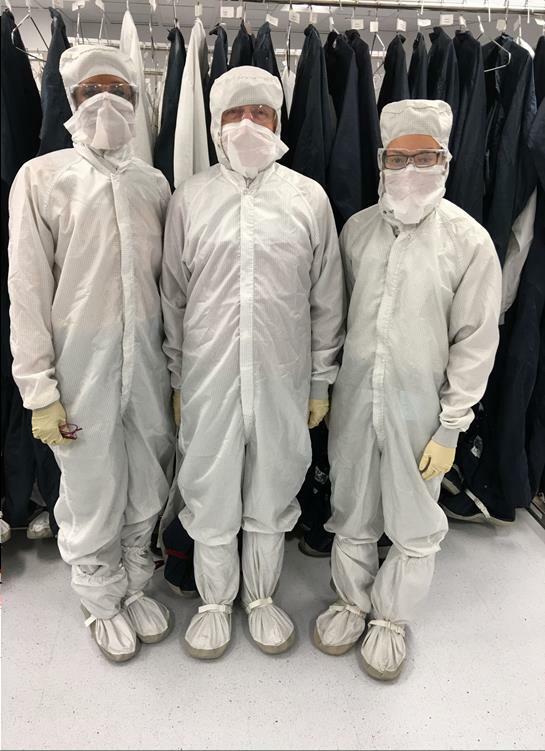 Not only will they witness manufacturing in real time, they will also see how much our team members enjoy the work that they do. Manufacturer jobs are not what they used to be. It is no longer manual labor; it is technical work requiring a broad set of skills and the ability to understand lean manufacturing principles and advanced quality systems. 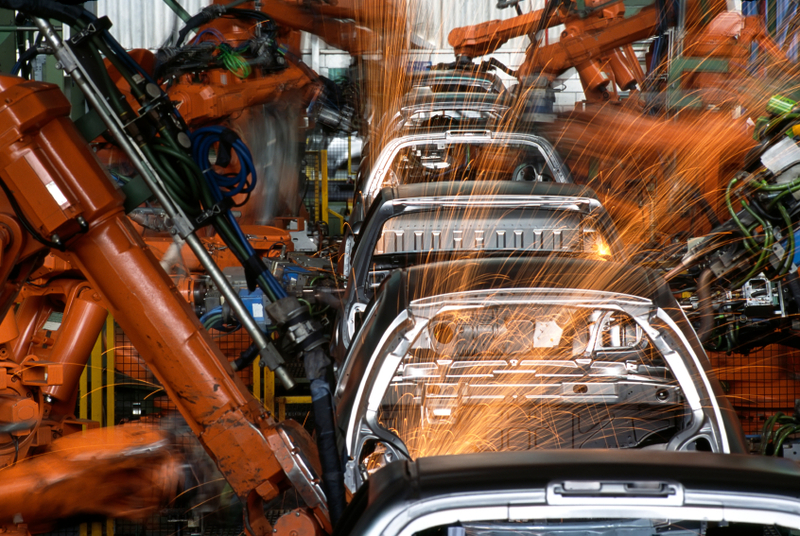 As technology continues to advance, manufacturing has evolved into a truly high tech industry. A stronger comprehension of math, excellent problem-solving skills, and computer literacy are essential. The next generation of manufacturing talent must be made up of the best and brightest students. Manufacturing Day provides an important opportunity for us to help educate students – our workers of the future – on the full spectrum of diverse careers available in manufacturing. In addition to technical production-related careers, manufacturers need specialists in customer service, purchasing, marketing, information technology, and many other fields necessary to operate a successful business. We at GenMet look forward to welcoming more than 350 students, teachers, and guidance counselors from the surrounding community to our facility. We view our Manufacturing Day events as an investment in the future of manufacturing and our economy. I hope other manufacturers will consider hosting an event. Teachers, parents, and members of the public can use the Manufacturing Day site to find events in their area. We couldn’t think of a better way to help people young and old understand what advanced manufacturing truly is than to have them see it for themselves in a real life, hands-on environment. We want everyone to experience the feeling we have every day – that making stuff is really cool. Thanks to all of you who are supporting American manufacturing, and happy Manufacturing Day! Posted in Manufacturing | Tagged Manufacturing Council, Manufacturing Day | Comments Off on Wishing You A Happy Manufacturing Day!